As Vice President, Acquisitions and Dispositions, Paul is responsible for identifying and executing on the purchase and sale of assets for the company with a focus on the Western portion of the United States. Since 2016, Paul has been involved in the acquisition of more than $400 million of industrial properties in Southern California and has helped the company with the sale of $40 million of nonaccretive assets. 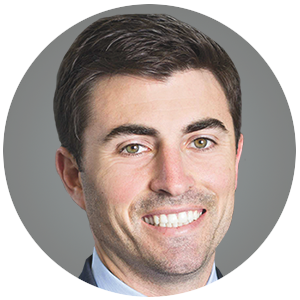 Prior to joining Duke Realty, Paul was an Associate Director and Financial Analyst focused on industrial investments with Savills-Studley where he was involved in more than $500 million of real estate transactions. He also co-founded Kaizen Property Group, an industrial and multi-family real estate investment and management company.